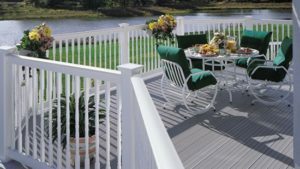 Decking and Railing | Richland Lumber, Inc. The decking system you choose should give maximum enjoyment with the minimum amount of effort. 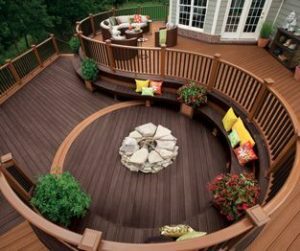 While it may cost a little more up front, just imagine the money and time saved every year by not having to stain, seal or treat the deck. Richland Lumber, Inc is an authorized dealer for Evernew® deck railing systems and fencing. 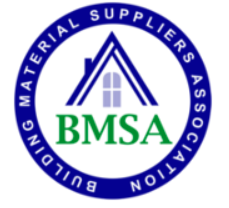 For more information on their products, please click on any of the links to the right. 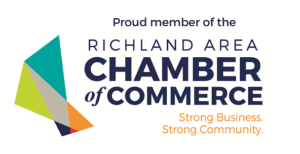 If it’s a treated deck you’re after, Richland Lumber stocks everything you need from start to finish! 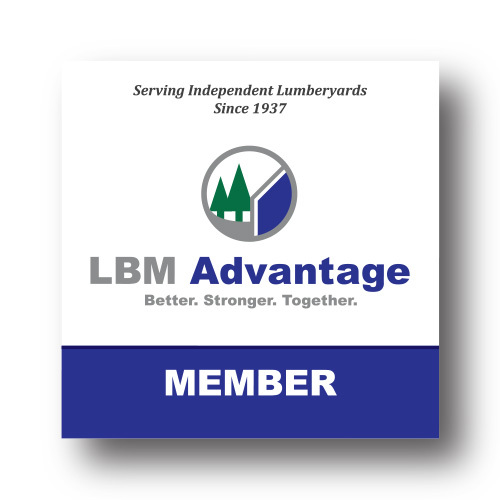 Call Jason, Justin or Lisa for a quote, or stop in and check out our displays and samples!